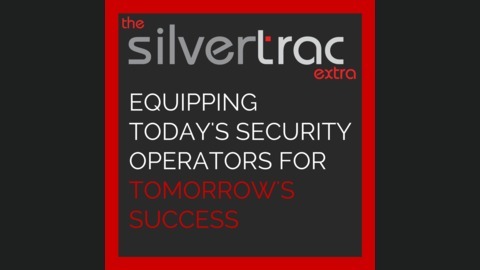 The Silvertrac Extra brings you more than 25 years of experience in the security guard industry. You’ll hear episodes about everything from operations, sales, human resources and more. We interview operators from all around the U.S. to give you an inside look at how other successful operators are addressing issues that we face as an industry. We'll also interview property managers, security directors, business experts, and much more. Join us as we provide valuable tools to help you reach your goals within the industry. 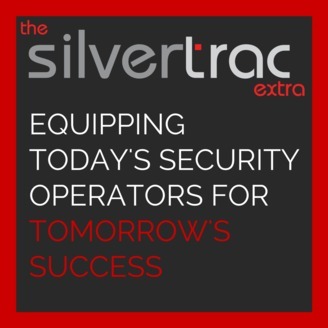 This week on the podcast, we’re playing an excerpt from a recent webinar Silvertrac presented in association with Kwantek, a leading provider of innovative hiring tools. It’s no secret that hiring for the security industry has its own unique challenges. Jeff Davis, Kwantek’s VP of Sales and Marketing, offered our audience some great advice about how security companies can improve their hiring practices from recruiting to interviewing to employment. Listen to the podcast for some key takeaways!